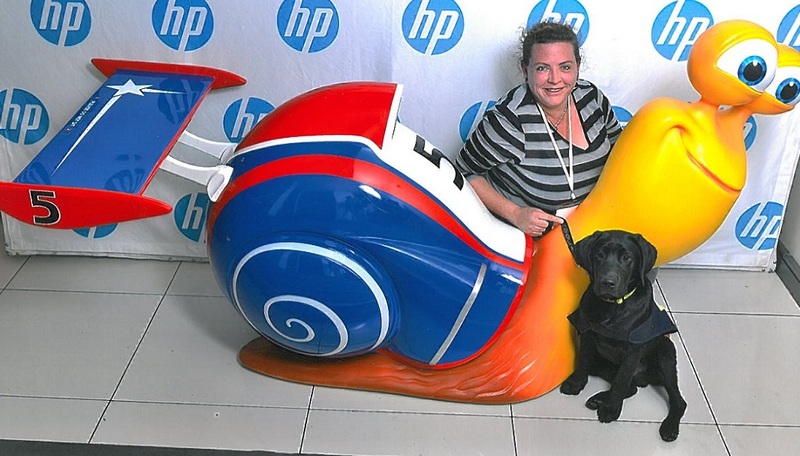 Our guide-dog-puppy-in-training Lennox and I were invited by HP and NuMetro at Montecasino to watch Turbo on the big screen in 3D! Anyone who knows me knows how I LOVE a 3D movie! I love how it looks like the images on the screen are close enough to touch, and I twitch and duck as things coming flying at me during the movie. My Glugster and my knucklehead love to watch me watch a 3D movie and laugh at me as I reach for things and jump in my seat! There was a brief presentation from HP on their printers and workstations, and I was very impressed to find out that Dreamworks – the creators of many of my favourite movies like Shrek, Madagascar, How to Train Your Dragon, Megamind, El Dorado, Over The Hedge and Kung Fu Panda – is HP powered! And I’ve only ever used HP laptops myself and both of the printers I have at home are HP. Lennox was as good as gold and everyone was very happy to see him! we even had our picture taken with a giant Turbo! I had made sure it would be okay to take him with me, as is the SAGA puppy walking protocol. He didn’t make a sound and we headed outside every hour or so to ensure he didn’t have an “accident” inside the movie theatre. When the movie started, I thought the noise might be an issue to start with, but he went to sleep for about an hour! When he woke up he was a bit fidgety, and there was loads of popcorn on the floor to tempt him, but I gave him a hoof to chew on and he settled down again. I LOVED the movie! 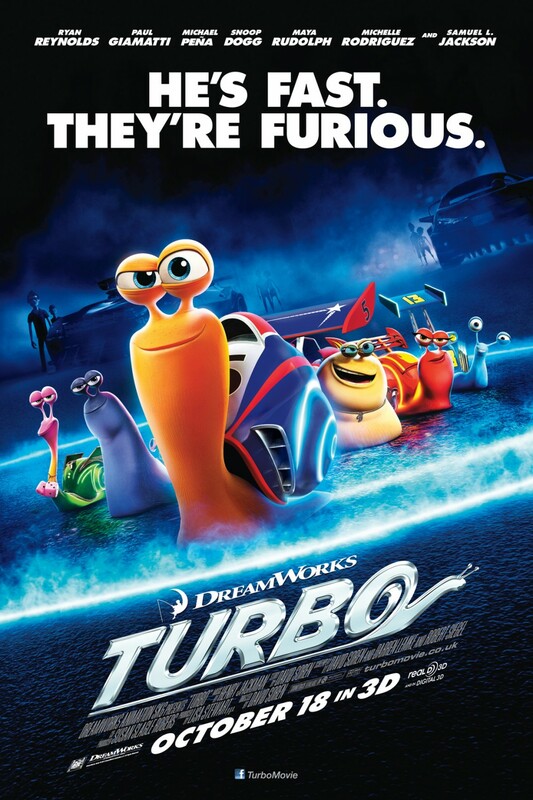 It was funny, the voice cast was phenomenal, the animation was awesome, and even though the story line sounds ludicrous its allowed ‘coz its an animated movie! The Knucklehead Has A Lizard! No- I’m not being obscene- he actually has a pet lizard! A bearded dragon, no less! My son has been asking (read- hinting, begging and pleading) for a snake, lizard or spider since he was in pre-school, but I always said no because I knew who would end up taking care of it (since he was a little kid), and an exotic pet is an expensive pet. Then ExMi mentioned on Twitter that although she hated herself for it, the bearded dragon she purchased about a year ago needed a new home. It was like magic! Have you seen “Despicable Me“? You know when Gru says: “Light bullllb.” It was like that! I hadn’t been thinking about it or anything, but I knew in that instant that the lizard, named Mojo, was meant for my knucklehead. I didn’t say a word to him though- I would never have heard the end of it, and had things fallen through and Mojo hadn’t come to live with us, I would have been nagged endlessly because it would have meant I’d said yes in principle! I did discuss it with my Glugster of course, and we agreed that it was all good as long as the knucklehead understood that the lizard would be his responsibility. ExMi and I went into negotiations, and a week later I went to fetch Mojo from her house. I only told my knucklehead that he was getting a very early Christmas present the night before I collected the lizard. Mojo has been renamed Spike (I know, I know, not exactly original), and he has taken up residence- in his terrarium- in the knucklehead’s bedroom. When the knucklehead came home to find the lizard in his room, he spent the entire evening rearranging furniture, preparing food, and watching and talking to and cuddling Spike. And as is typical with the knucklehead, I was summoned to the room several times to see what the lizard was doing. There are big plans underfoot for plants, a bigger terrarium, and leash training! Is that even possible? The knucklehead couldn’t be happier. Last Thursday night, we were invited to attend the premiere of Jock of the Bushveld in 3D!! My Glugster and I were attending as blogger ambassadors for Kitty and Puppy Haven and we were treated to a proper glitzy event let me tell you! There were several SA celebrities mingling with the masses too- Lady Lea, Carte Blanche’s Derek and Devi, Ashley Hayden, Lew Geffen, and Lew’s daughter Ya’el Geffen- who single-handedly organised the whole event! We were served some fabulous wine and we got to nibble on the most divine finger snacks- single serving sushi rolls in little bamboo boats with pipettes full of soy sauce and little springrolls and wraps, and cheezy bread sticks I could happily eaten a dozen of! I got to meet some of the Quirk Stars too, and I got such an awesome introduction I think they may have thought I was paying Snowgoose!! My face was on fire I was blushing so much! Then it was time to go in and watch the movie, and we were given water, popcorn, Coke and jelly babies (or Astros) to nibble on during the movie! Before the movie started, there was a short presentation on behalf of Kitty and Puppy Haven, and with a whole lot of donations made from members of the audience there was almost R20K raised for Kitty and Puppy Haven right there and then! It was awesome! 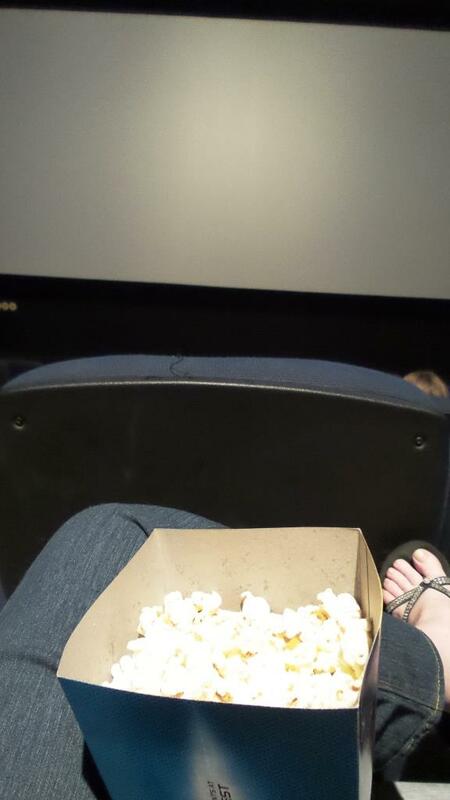 Then it was movie time! I do love 3D movies, and whilst there were a few moments in the movie that seemed a little, erm, flat… (I dunno what the movie terminology would be) and the story has been considerably adapted from the book to make it kid friendly, I rather enjoyed it. I loved that I was able to identify the birds in the movie- the animation was that good! This flick is a proudly South African production, with a stellar international cast and the kids in the audience loved it! All around us we could hear the kids asking questions about the story and squealing with laughter! After the movie, a few of the guests were lucky enough to be able to claim prizes for the lucky tickets they found on their seats, and we were given goodie bags sponsored by Hills before we set off for home! Many thanks to Hill’s Pet Nutrition South Africa, Lew Geffen Sotheby’s International Realty, Quirk and Kitty and Puppy Haven for an evening with a difference!